Create a piece of jewelry with your own personal touch! Beautiful apartment with high ceilings. Layout: Large hallway with 10m², left hand kitchen with almost 14m², WC; opposite on the right side a room of 20m², one of 15m²; at the end of the hall left and right each a room with 21m² living space. There are two balconies in the northeast and southwest with 5.27m² and 3.56m². The bathroom was once rebuilt to extend into the one bedroom; However, this construction is easy to remove and other bath variants are conceivable. Make your very own piece of jewelry from this old style pearl! The entire living area is designed with velor carpeting, which probably rests on the original Frankfurt planks. 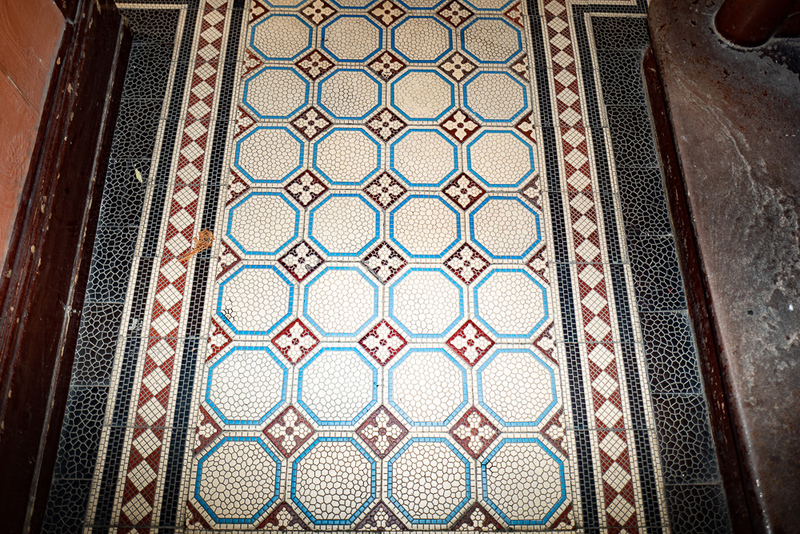 The renovation of the old floors is one of the main tasks for the buyer. Corresponding offers also for the other areas can be obtained. In classic surroundings of traditional buildings located at the historical part of the "Alleenring". Only a few minute walk to Günthersburgpark, the family park par excellence. In the immediate vicinity are numerous shops (supermarkets, artisan bakeries, etc.) and many typical Frankfurt cafes and restaurants. The popular Berger Straße is also within walking distance. Tram stop line 12 around the corner; Tram 18 can be reached in five minutes; Subway lines 4 and 5 each within 5-10 minutes walking distance; City bus. Optimal traffic connection: by car in 10 minutes in the city center, in 5 minutes on the highway, in 20 minutes at the airport. Child friendliness of the location: Very kid-friendly location. A few minutes to Günthersburgpark, the family park where parents meet parents and children meet children. Year of system installation comment: Year of construction of the Gasetagentherme unknown. 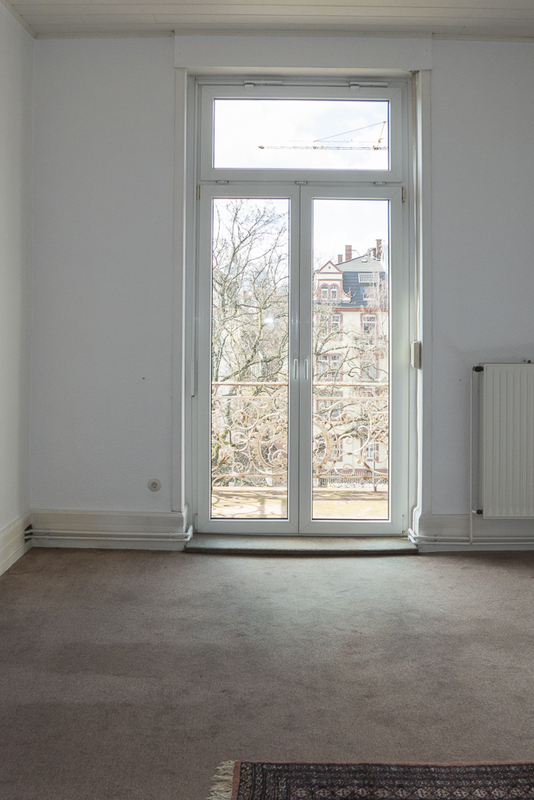 Rented out (details): The apartment is vacant. (More) informations on maintenance reserve fund: The maintenance reserve contains a foundation for the renovation of the staircase. 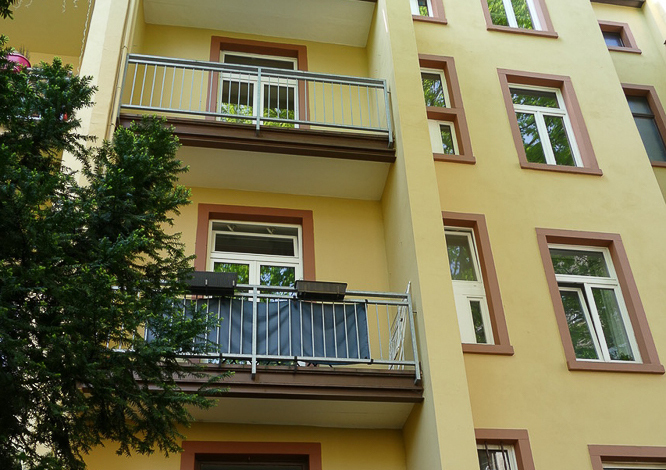 The buyer takes over the purchase of the share of this apartment with 19% or 4,750, - €; however, the money remains in the reserve (WEG Law). Special use rights: To the apartment belongs a cellar in the special use right. 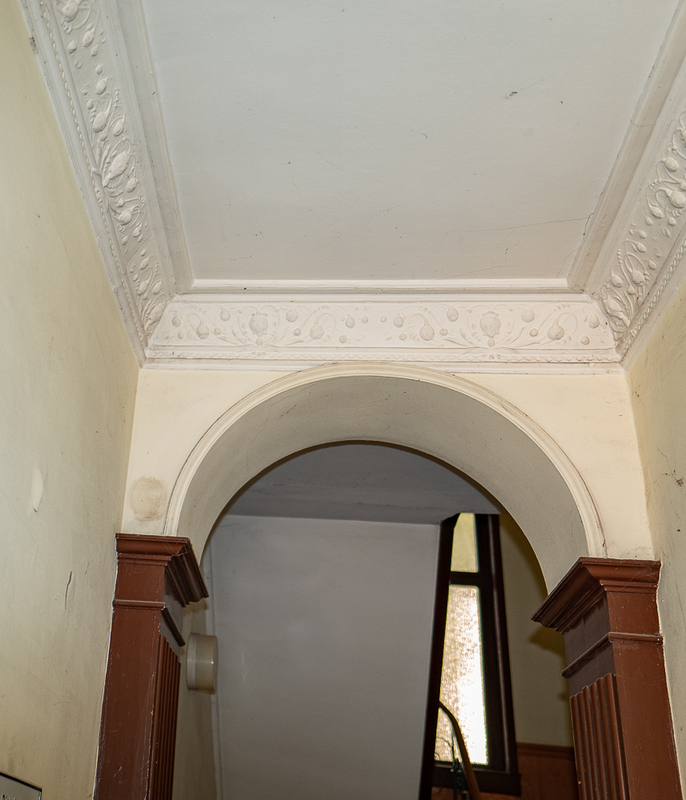 Planned actions: The staircase is to be renovated as soon as the renovations in the now sold condominiums are completed. Which cost decisions have been made into which a buyer would enter after buying? : There was no owner meeting, because the object is fresh in the market. 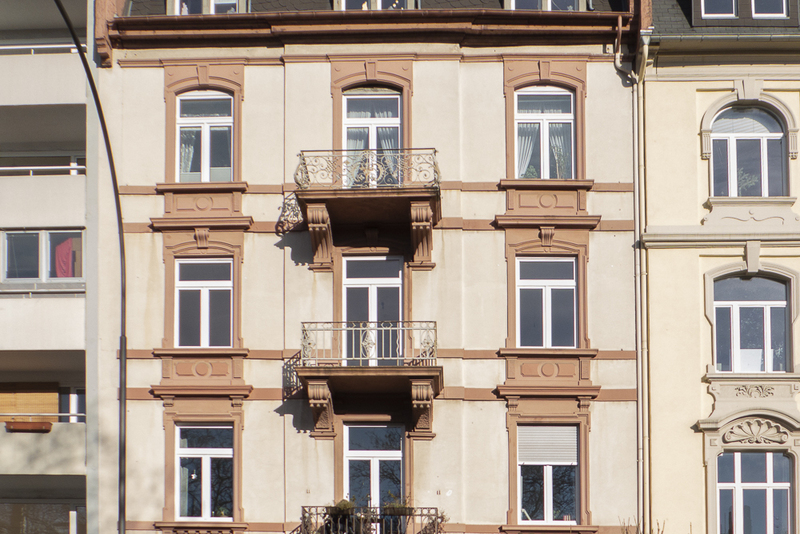 Other rights and encumbrances: There is an easement from 1907 in favor of the city of Frankfurt, which refers to former building regulations. Copy is available. The object is in the area of the conservation statute 42 Nordend II. What is the outstanding feature of this property: Bright, well designed four-room apartment 5 minutes from Günthersburgpark. A real rough diamond, from which you can create a top apartment.